From Television ads to online banners, advertising leaves an impact on daily life. Companies of all sizes opt for various promotional channels to promote their product and services. Almost All kind of brands these days are investing in magazines printing advertising to get their word out and to enhance their sale. Promotions through print advertising have its own benefits. 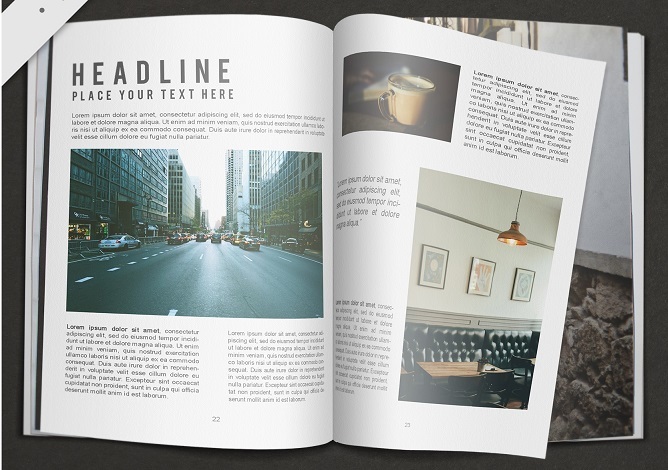 Magazines give the user a variety of options to place ads with desired flexibility and choice. High-quality Magazine printing allows you to share vibrant photos associated with your brand, compelling success stories, and important news. Full-colour magazines are the first choice of all business associates as it helps in connecting them with the readers. To know more about our magazine printing services, feel free to reach us at [email protected] or call us at 0207 993 5898 for any customized quote to fit your requirements.